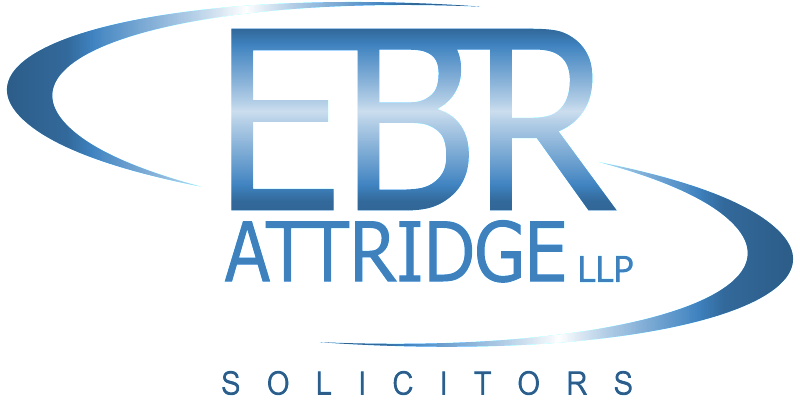 Oya Suleyman joined EBR Attridge upon qualification as a solicitor in 2000. Oya was made up to Partner in 2007 and became the managing partner of our Harlesden branch in 2008. Oya specialises in all areas of criminal defence work and is a fully accredited Duty solicitor and Police Station Representative. Oya is regularly instructed to represent clients charged or under investigation for the most serious of criminal matters however she takes pride in offering the best possible service to all clients and is particularly skilled at handling cases involving vulnerable defendants, whether that be by virtue of their age, mental health difficulty or learning disabilities. R v TP, TR, SR and others - Hatton Garden – UK’s largest ever burglary - Oya represented three of the nine people charged including one of the main defendants. A discontinuance was secured for one defendant and a suspended sentence for another. R v JP – Money Laundering VHCC case involving a 3 year long investigation into the fraudulent dealings of a property manager who worked for a well known building contractor and defrauded them of some £3.3million. The Crown sought to convict his wife of money laundering but failed; defendant acquittal. R v RT – Historic sexual offences involving an ex partner and their two daughters. The case was unique and complex in that it involved the consideration of some 12,000 pages of dense medical and psychiatric documentation. R v ST – Possession of multiple firearms with intent to endanger life. The issues ranged from cross admissibility of evidence to severance, DNA and complex telephone and cell site evidence. R v AR – 10 handed, 43 count sexual exploitation case which, whilst attracting widespread media attention, went completely unreported following the defendants’ unanimous acquittal! R v RM – Fraud which involved losses of approx. 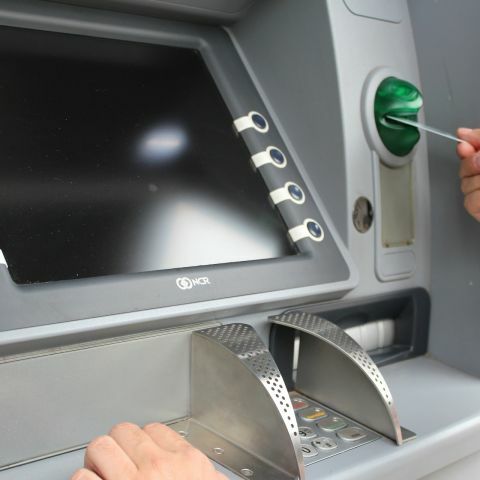 £12million to various high street lenders and an attempted fraud of £70million from Clydesdale bank. R v DR & others – Conspiracy to rob and kidnap – this case involved months of covert recordings obtained by use of a police "bug" planted in the main defendants private vehicle. Defendant acquitted. 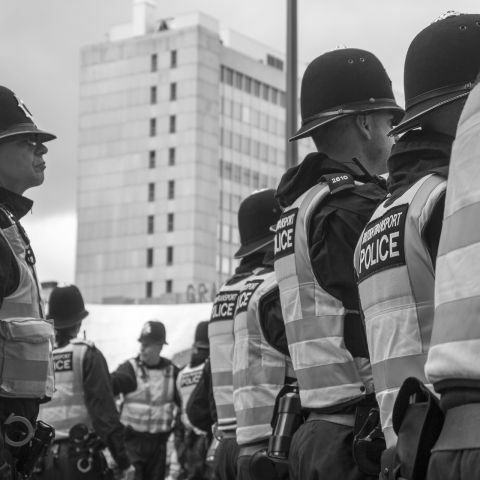 R v RC and DC – Conspiracy to supply firearms involving issues of entrapment following an undercover police "sting" operation which sailed uncomfortably close to the wind. R v JE and others – Perverting the Course of Justice/Assisting a Murderer. High profile contract murder of a notorious North London gangster using an AK47. R v ST and others – manslaughter Central Criminal Court – successful application to dismiss despite positive identification evidence. 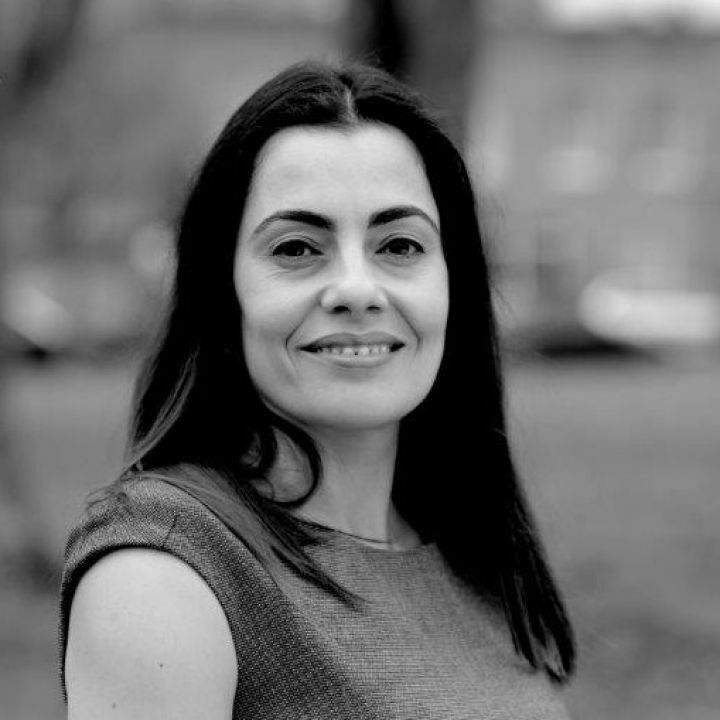 As an experienced and sought after criminal law Solicitor, Oya Suleyman has been involved in the full range of serious criminal cases in Crown Courts across London and the Southeast for over 10 years. She offers a comprehensive service whether from the police station, arraignment, bail, trial, sentence and/or appeal stages. Oya’s success is informed by her thorough preparation, which includes all of the required investigative work, as well the advisory and instructing work that must be undertaken pre-trial. 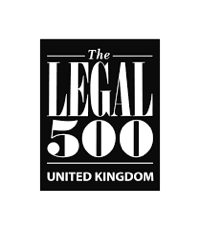 This preparation both reassures clients that their cases are properly prepared and assists the barrister she instructs to focus on their specialist case presentation. 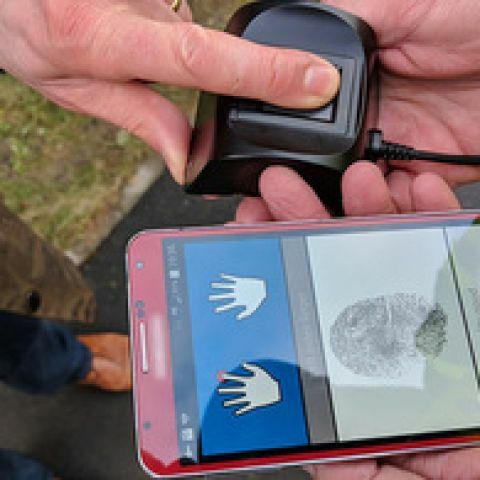 "Oya has particular experience in complex evidence cases involving substantial phone and cell site evidence, forensic evidence (whether fingerprints, blood spatter and/or DNA) and detailed financial documents. Mastering these documents at the trial preparation stage has enabled Oya to oversee many successes in the Crown Court. It is therefore little surprise that she is a busy and highly sought after specialist criminal solicitor". 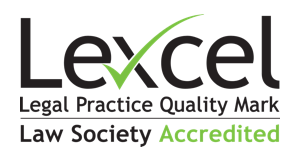 "I have found you to always be very helpful, you take the time to explain things in a way in which I can understand, without the use of jargon, you are patient and very polite, but always remain human whilst maintaining the professionalism in your role. Thank you for being you"
"I have been represented by Oya Suleyman of EBR Attridge since June 2015 and am still being represented by her. I would like to say that without her by my side throughout my case I truly don’t think I could have got through it, the advice and the amount of hard work she put into helping me and is still helping is first class. A member of my family is also currently being represented by her and they too would also like to echo the same praise and gratitude towards Oya for her on going work".